This Course will offer you the opportunity to expand your horizons and build your confidence as a Nail technician. During the duration of the Course you will master UV Gel Enhancement Techniques. No Pre-Requisites needed, just the willingness to learn. This is a Part-Time Course, full attendance re-quired. This Course will offer you the opportunity to expand your horizons and build your confidence as a Nail technician. During the duration of the Course you will master Acrylics Enhancement Techniques. This Course will offer you the opportunity to expand your horizons and build your confidence as a Nail technician. 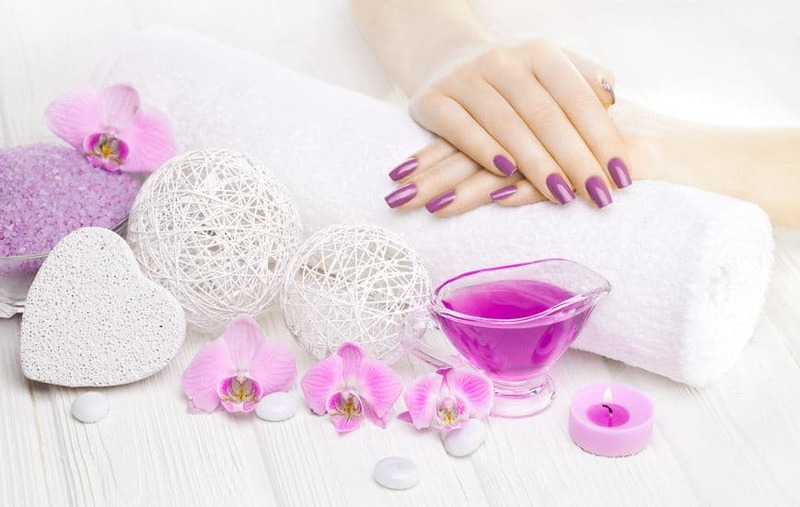 During the duration of the Course you will master UV Gel Enhancement Acrylics Enhancement Techniques. Small Deposit dat the Registration. Expand your range of treatments and gain confidence with this booster course. 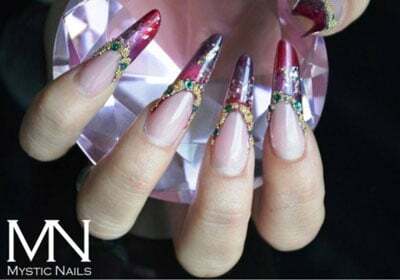 This one day workshop will give you the opportunity to learn techniques for 2-week Manicure and Nail Art. No Pre-Requisites needed, just the willingness to learn. Expand your range of treatments and gain confidence with this booster course. 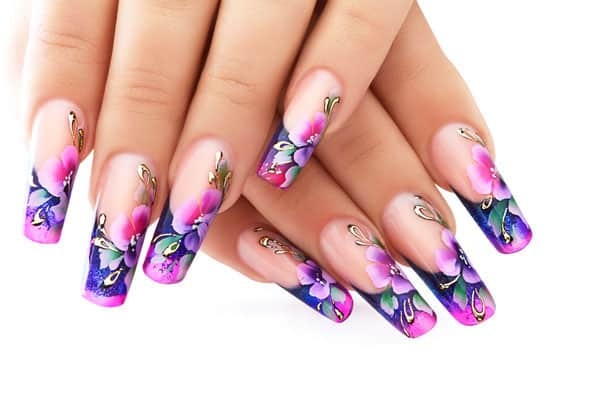 This one day workshops will give you the opportunity to learn the most recent Nail Art Techniques.